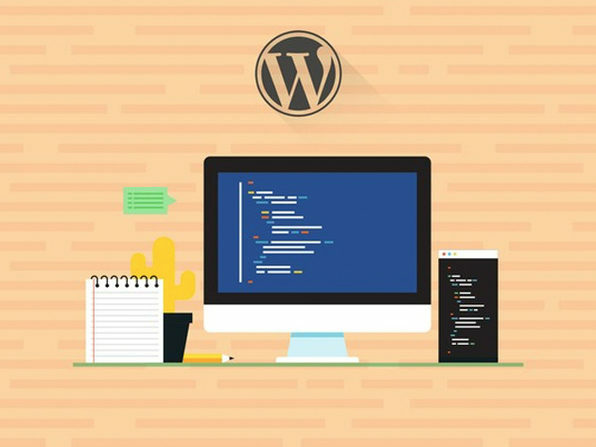 Create a Website with Little to No Technical Experience! 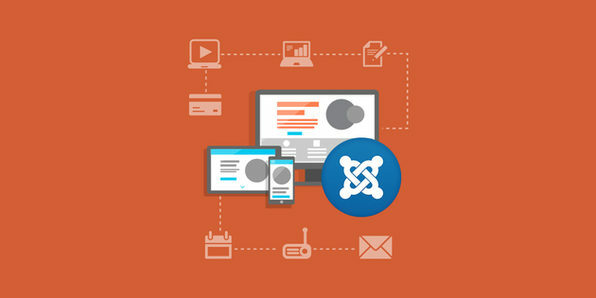 Joomla is an award-winning Content Management System (CMS) perfect for bringing your amazing site ideas to life. 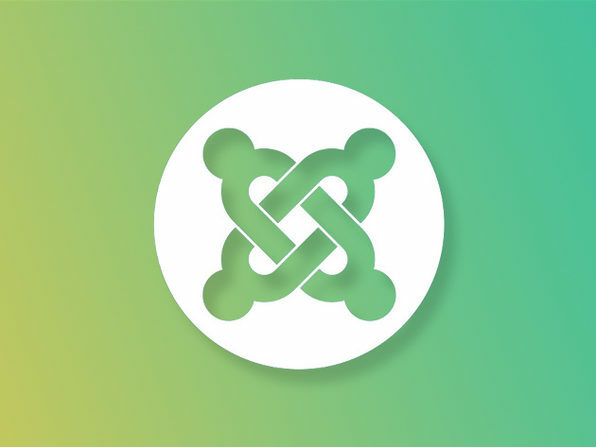 If you're looking to build an attractive website sure to impress users, but have little to no technical coding and design experience, Joomla is the ideal place to start. Dive into this training, and be fully equipped to build your own site by course's end. OSTraining teaches people how to build great websites. Upgrade your skills, anywhere and anytime, with easy-to-follow videos prepared for you by the experts at OSTraining. More than 40,000 students have learned website development via the online classes from OSTraining. Still think it's too hard for you? Don't worry. OSTraining offers fanatical support for our students. If you have any questions, they will answer them all. Get your career in gear! Sign up for the practical, career-changing education available right now from OSTraining. 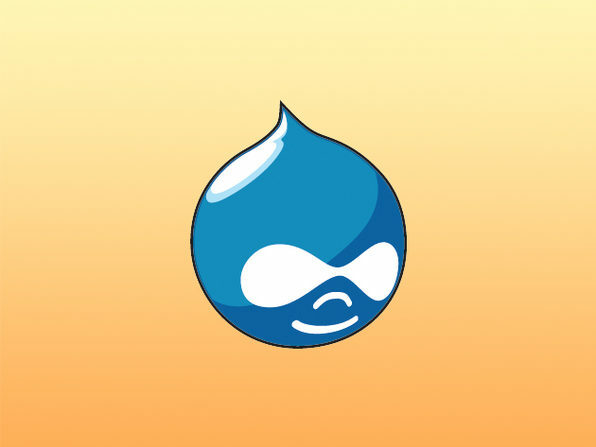 OSTraining focuses on Drupal, WordPress and Joomla software.